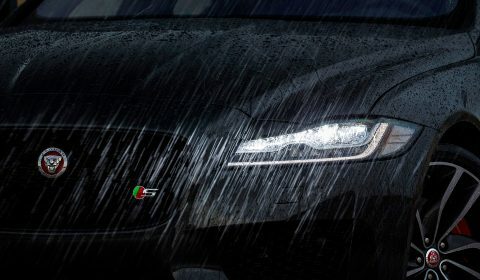 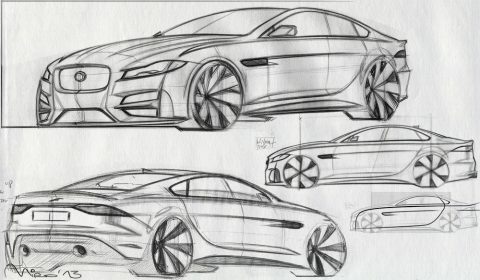 In 2012 Miroslav Dimitrov returned back to England to join the famous British car manufacturer of the past – Jaguar Cars – as Leading Exterior Designer. 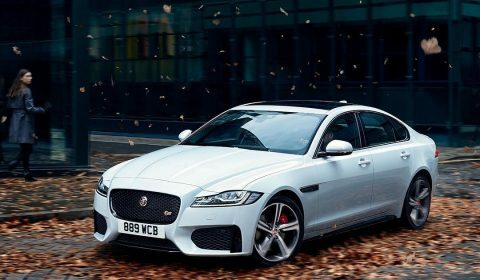 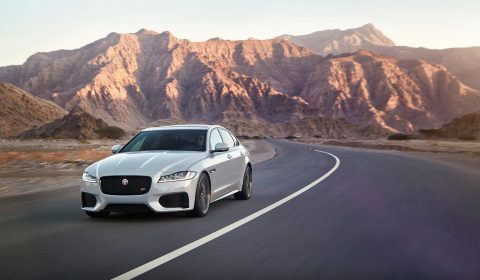 With the Jaguar Land Rover company being at the crest of the tide due to the ever growing demand for SUVs, it was an incredible opportunity for the British brand to refresh its line-up and deliver several new cars. 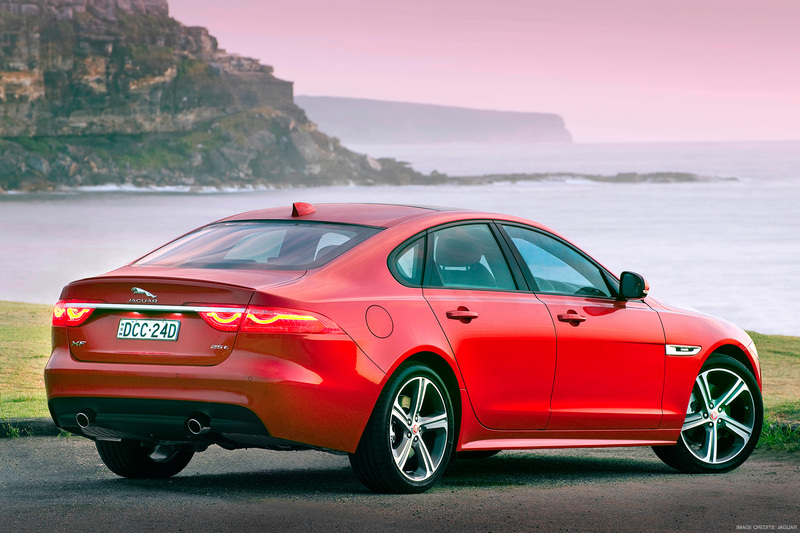 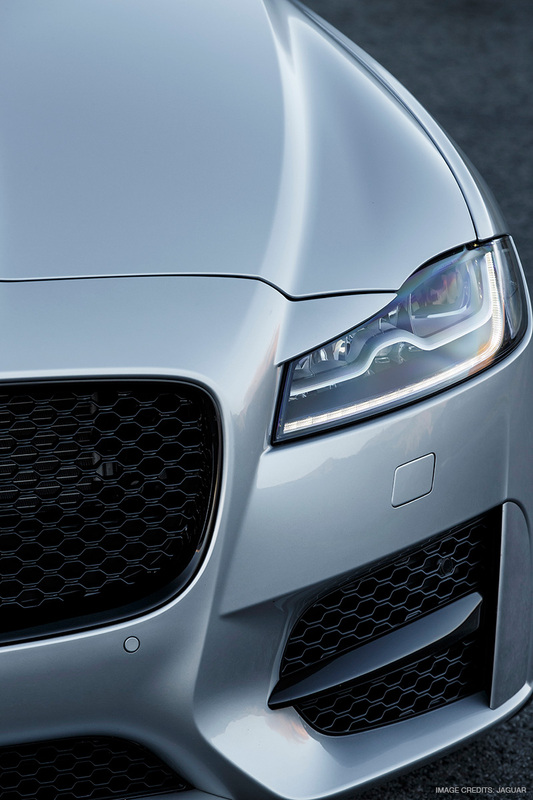 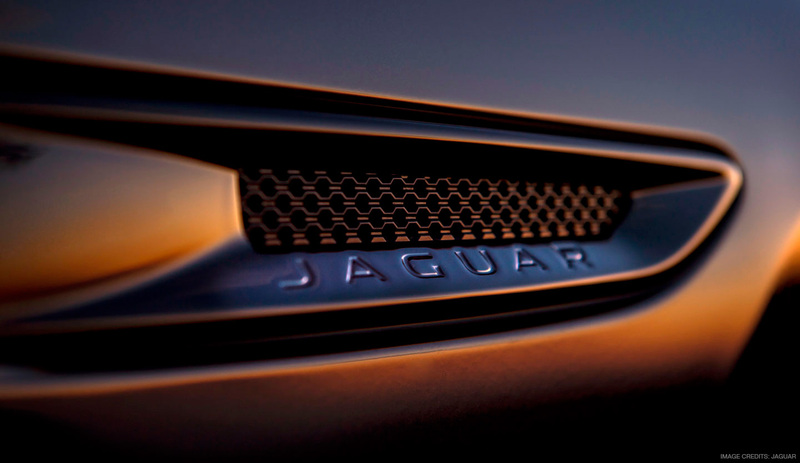 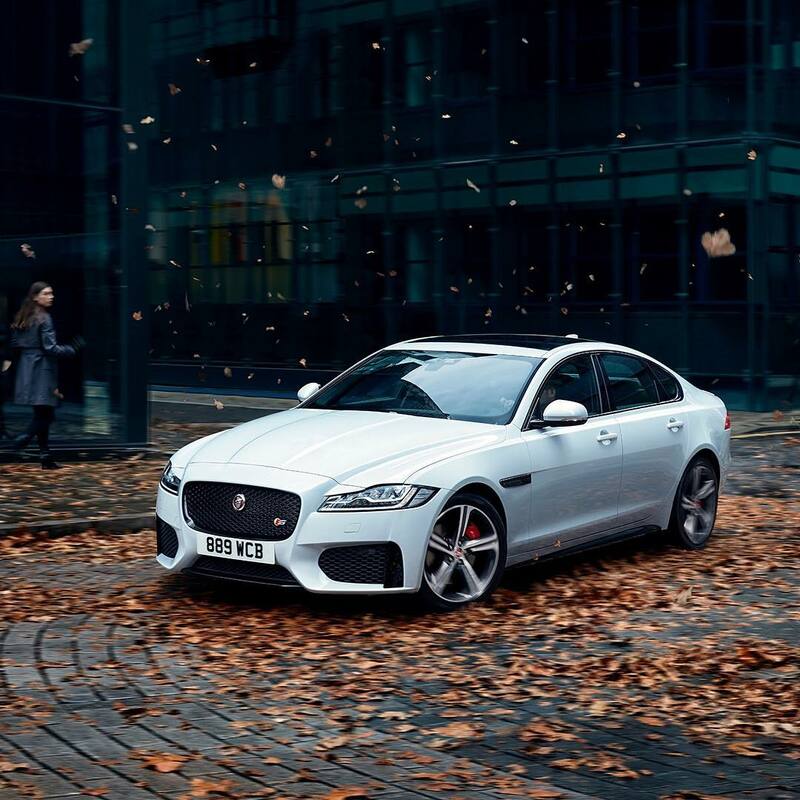 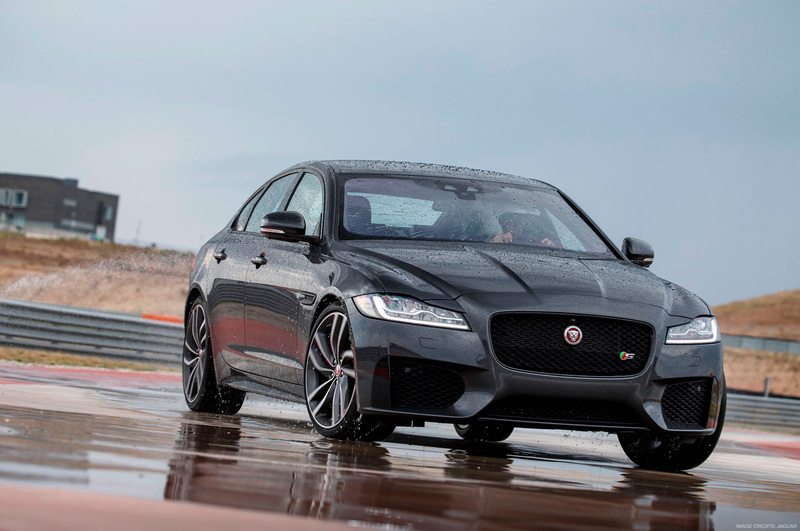 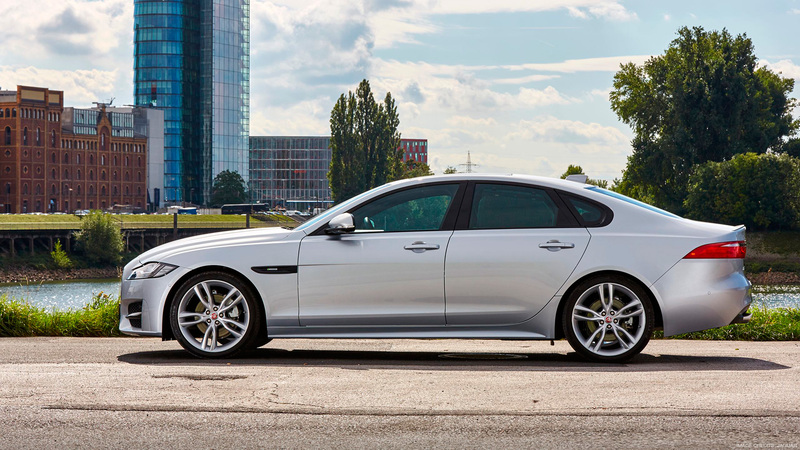 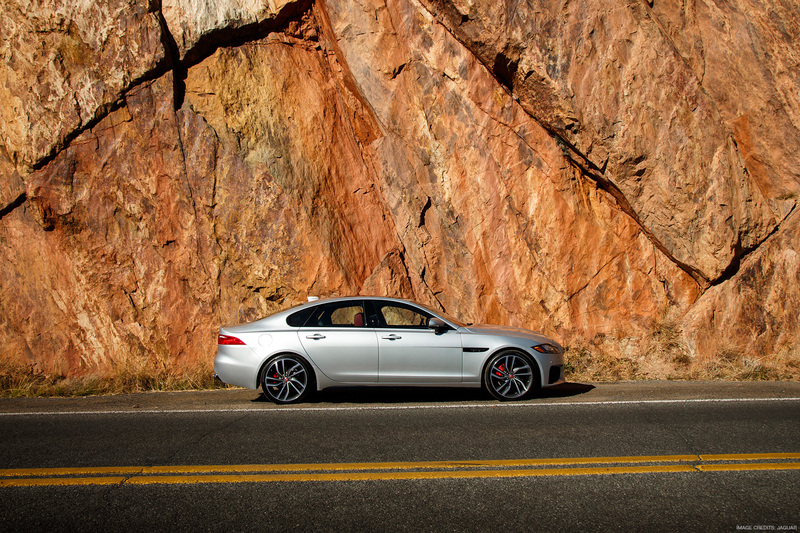 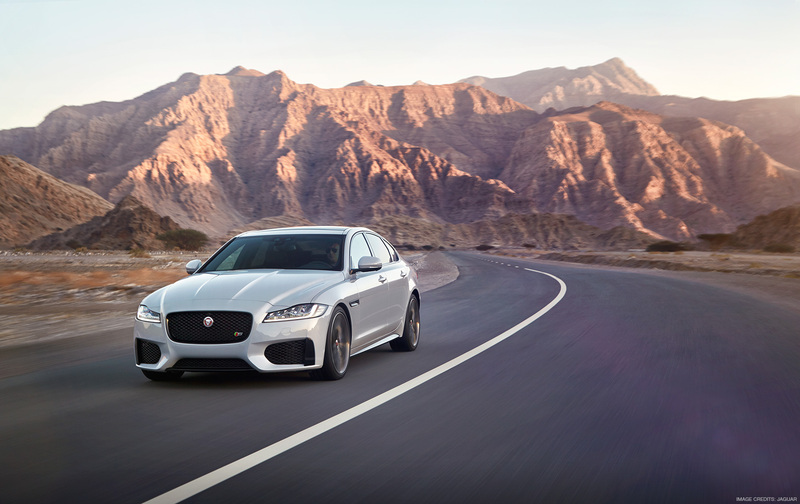 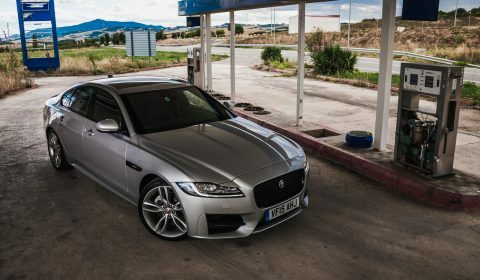 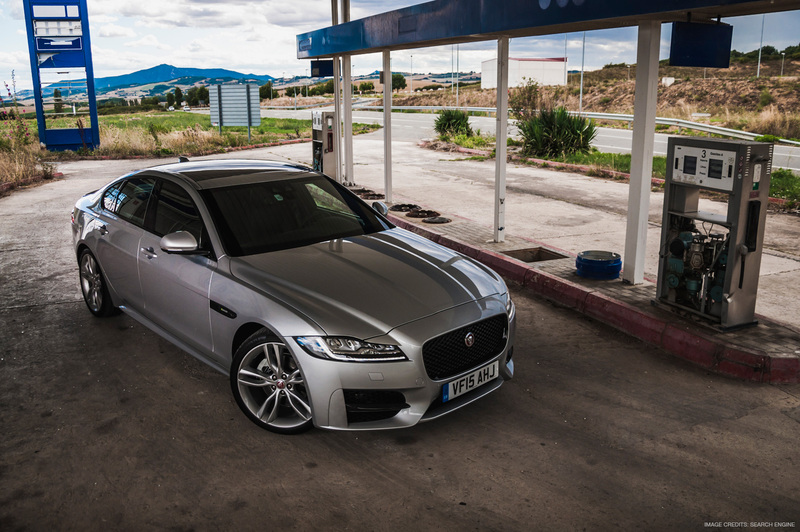 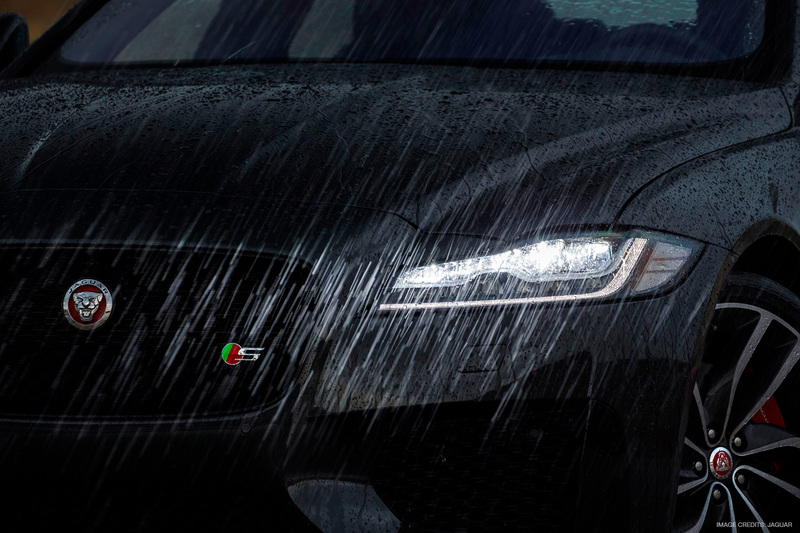 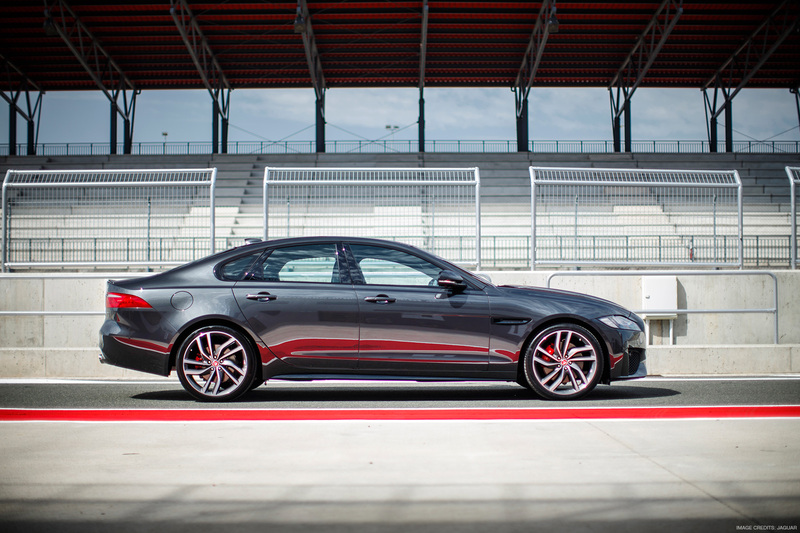 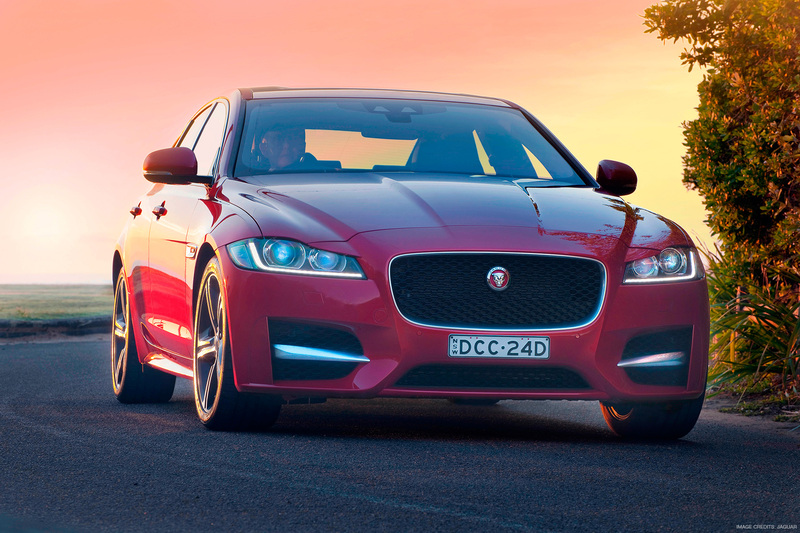 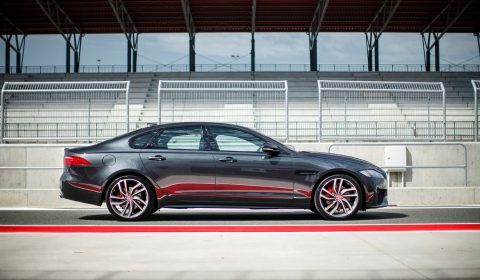 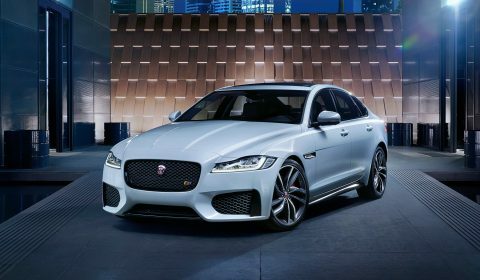 Presented at the 2015 NYIAS, the all-new Jaguar XF was the first project to bear Miroslav’s design input and influence. 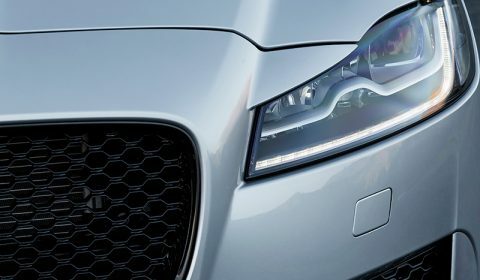 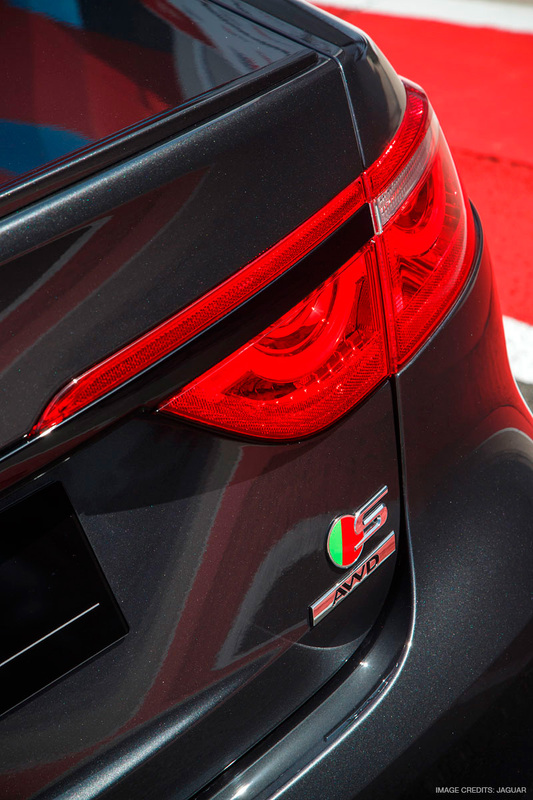 Resulting in a sportier and more aggressive look of the production car. 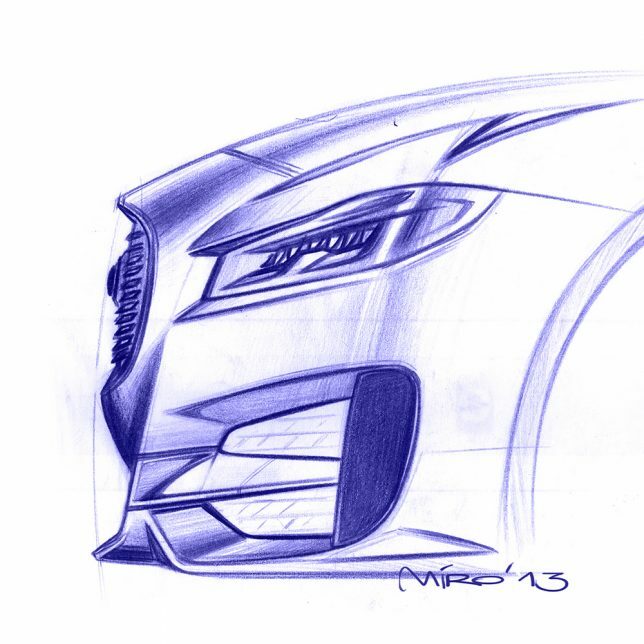 Miroslav’s sketch made during the defining stages of Jaguar XF’s design development. 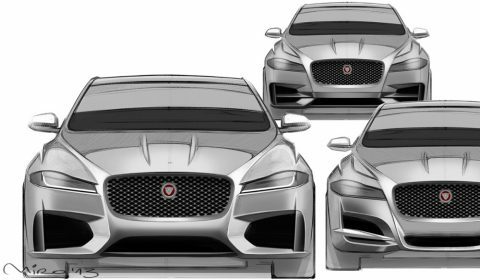 Jaguar XF’s original front theme design sketch (left) and walk-up derivatives featuring base & top spec version of the car. 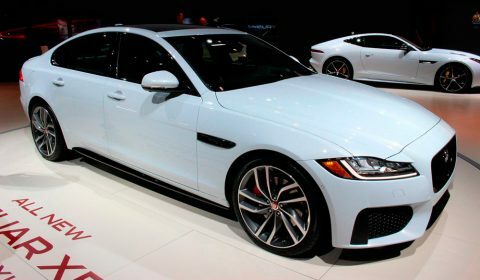 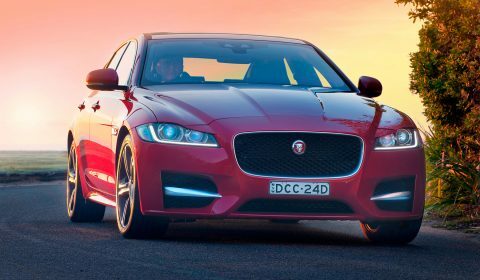 Jaguar XF presented at 2015 New York Auto Show. 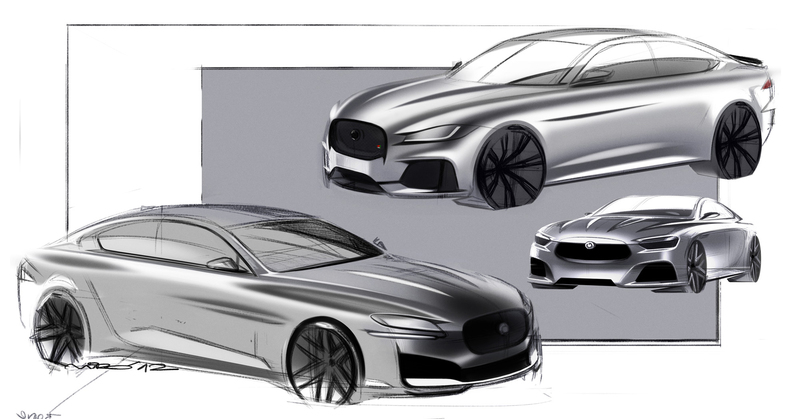 As the red skech above illustrates, from the very beginning Miroslav wanted to give the new car much sportier and dynamic appearance compared to its predecessor. 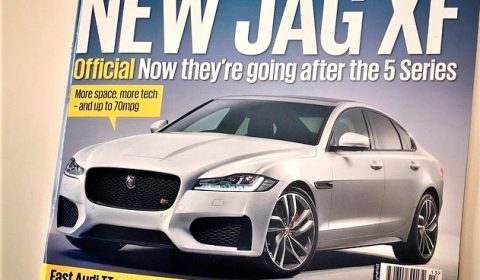 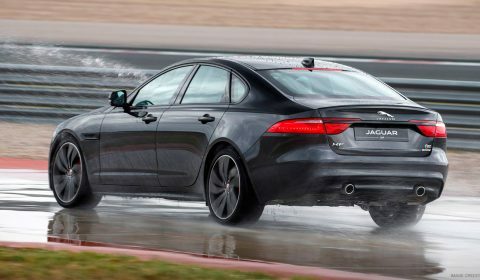 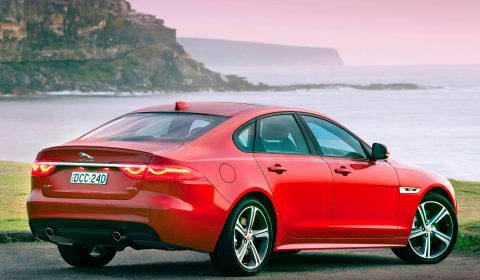 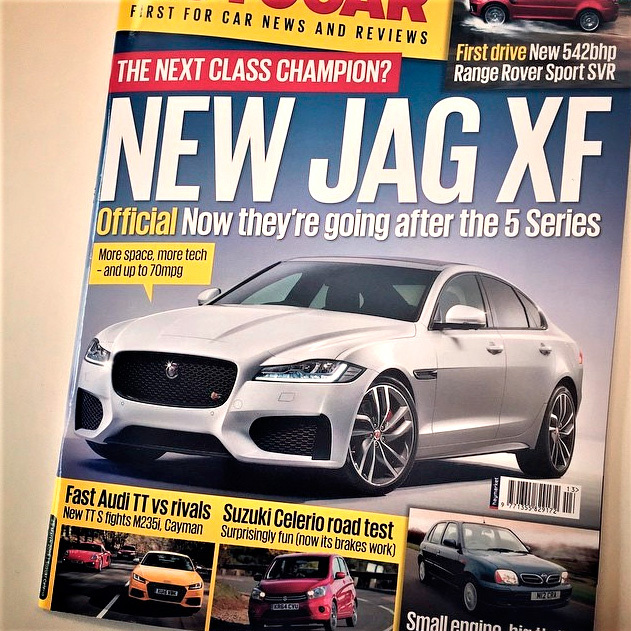 As a result, the brand new Jaguar XF now features very subtle yet an undeniable athletic stance. 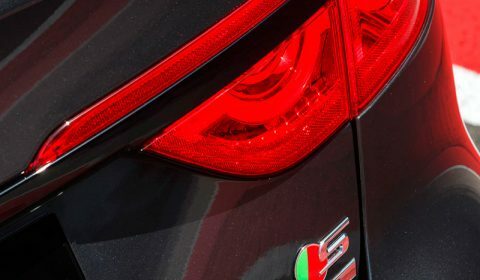 It’s beautiful yet elegant lines can be appreciated quite well especially from side view. 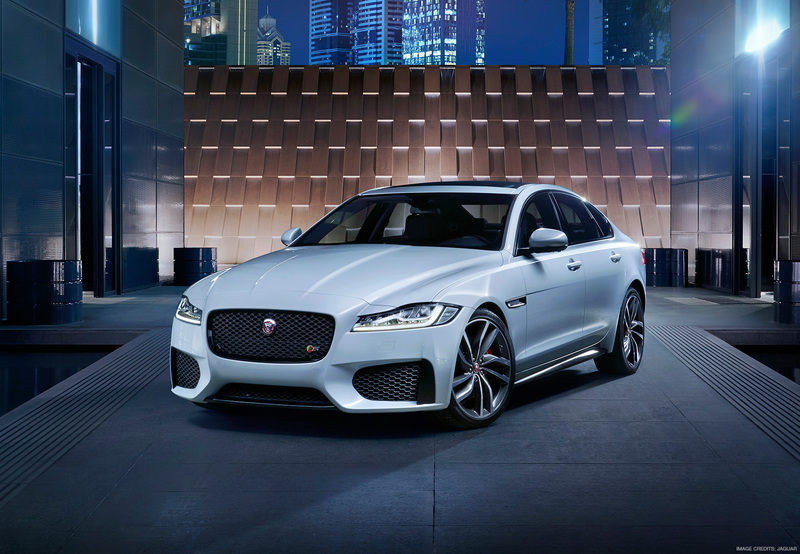 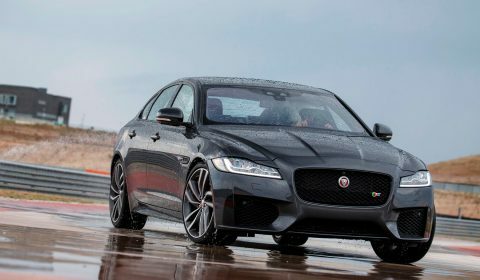 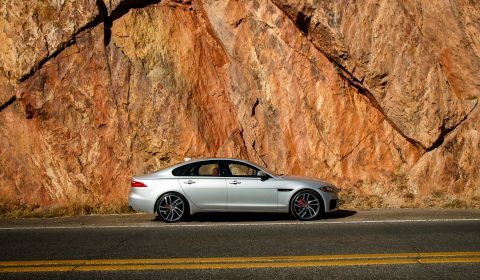 ​The all-new aluminium platform developed exclusively for the Jaguar XE, XF & F-Pace also allowed the design team to improve the proportions and refine every line on the car while retaining the spirit of the outgoing XF model. The finished product – elegant, mature and well resolved premium segment saloon car.